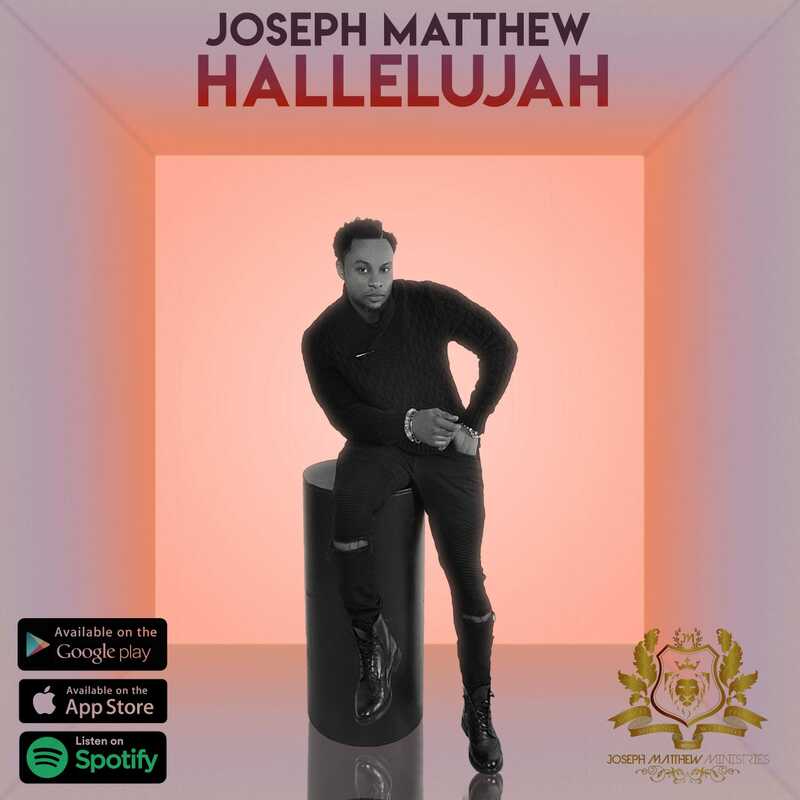 AYAYA VIDEO: Joseph Matthew - Hallelujah | @JosephMatthewuk #BeHeardBeSeen - AYAYAMEDIA - Be Heard Be Seen ! 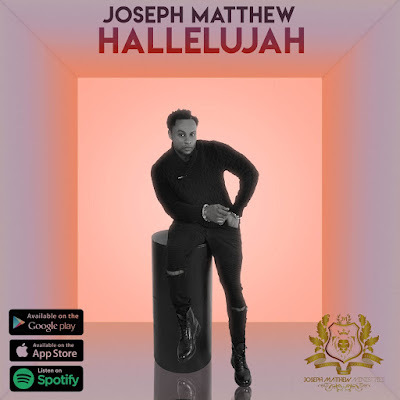 Joseph Matthew is a UK based Ghanaian Afro gospel artist with a distinctive contemporary sound with a mixture of Ghanaian high-life, contemporary Afro beats and Rap, Has officially dished out a new song and video titled “Hallelujah” , audio also available. The song “Hallelujah” is a song of thanksgiving that expresses gratitude to God, the song is basically giving God all the glory He deserves, it shows how mighty and powerful our God is. The title of the song speaks for itself. 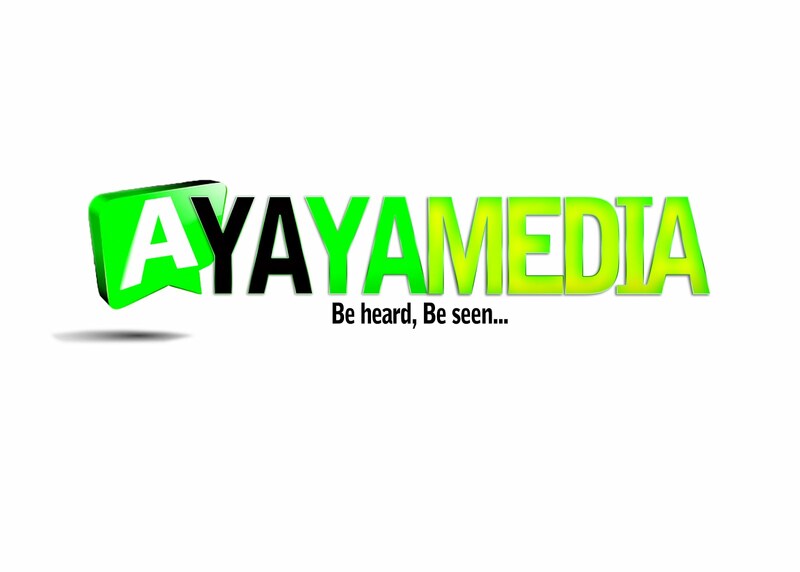 Joseph Matthew communicates who God is and why he should be praised and worshipped.